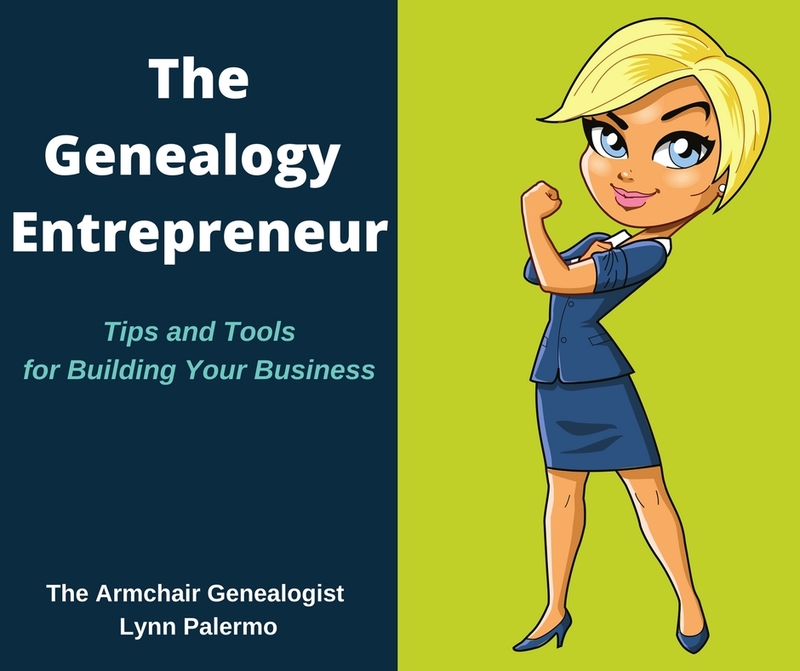 This first post by Elyse at Elyse's Genealogy Blog desperately needed to be said. My two cents: If all the 20,30,40 year veterans of genealogy had met with the condescension that these young people meet with today, I would wonder how genealogy exists at all. This post also sets the stage for what was too be a large part of the theme at this week's Rootstech conference, engaging the young through storytelling and technology. Be sure to read Young People Aren't Interested in Genealogy? 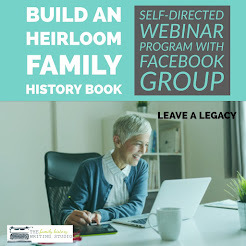 He also wrote 3 great posts for The In-Depth Genealogist. Is RootsTech More Roots Than Tech? The second blogger that scores high marks for connecting with me at home this weekend has to be Jill from the blog, Geniaus. She was everywhere, and she captured some great interviews, had her own lectures to deliver and created a steady stream of posts. Jill an Aussie blogger, started the minute her feet hit American soil and never took a breath. Here's a selection of my favourites. A Steinway at Rootstech - her interview with David Pogue! Nice score! David was the keynote speaker on Saturday morning. Other great and diverse interviews include Aussies at Rootstech , Else and Alec at Rootstech and Heather at Rootstech. There are plenty of posts with tons of pictures, so spend sometime at Geniaus catching up on Rootstech. I'm sure there will be some post Rootstech articles on the way. If you missed any of the 3 day live streaming lectures you can watch them all here at your leisure Please don't skip over the keynotes, they were lively, inspirational and thought provoking. Really! As of Sunday evening Saturday's lectures and keynote were not available but I'm sure they will be shortly. If you want to know who else was blogging at Rootstech, Randy Seaver at Genea-Musings has a wonderful round-up of posts and highlights a list from all the bloggers. RootsTech 2013 Geneabloggers Review. 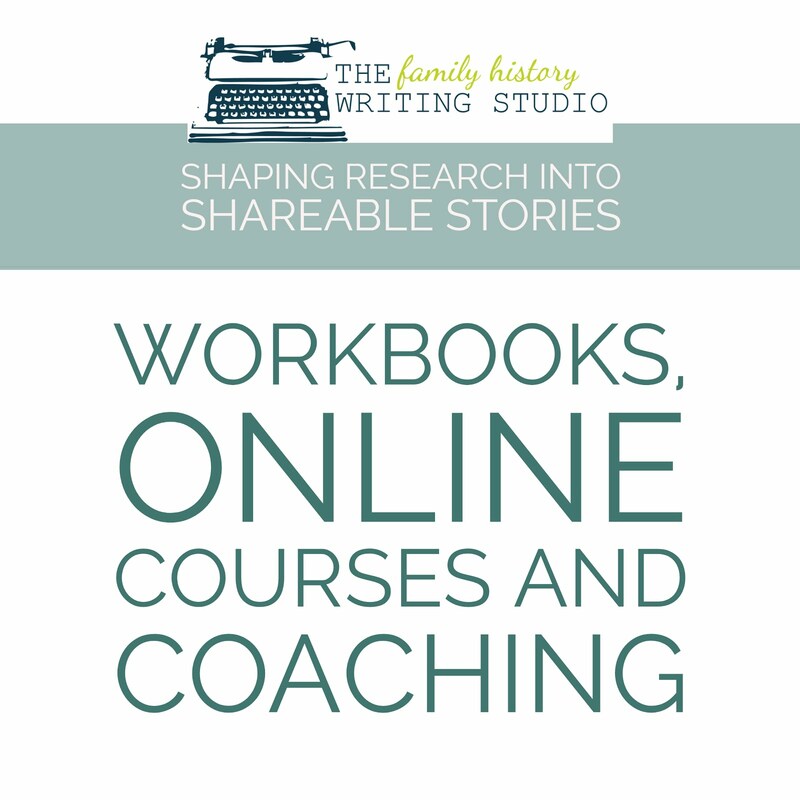 And in non-Rootstech news, Angela Packer McGhie from Adventures in Genealogy Education shares some lessons learned in her posted Unexpected Lessons from Tom Jones Part 1 and Part 2. 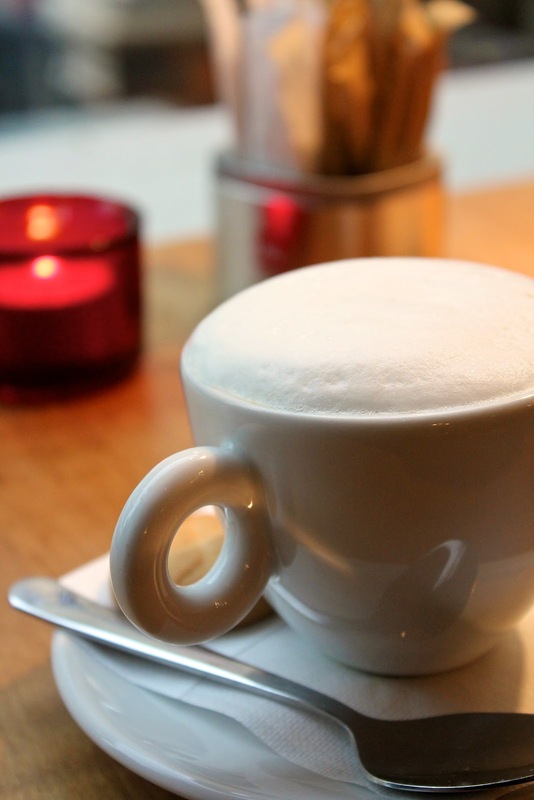 I really connected this week with a post by Allison Versterfelt , guest blogger at Jeff Goins. Is Your Writing Timeless? 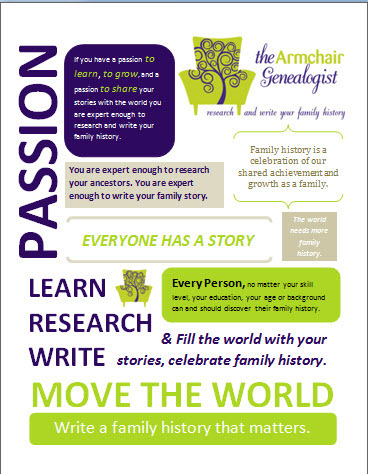 Some food for thought as we move forward with our own family history writing. These days much of the social media streams are filled with self-promotion, and I have nothing against it, I use this approach myself but I also offset it with another approach, something I'm a big believer in and practice daily. Want to know what it is? Read A Surprisingly Satisfying Alternative to Self-Promotion by way of writer Jeff Goins. This week's blog deserves to be recognized And while I am unable to identify the writer of this blog, the writer is busy identifing 102 Confederate soldiers who died in Lexington, Kentucky during the Civil War. The blog owner stumbled upon a Confederate cemetery and chose to honor the men in this cemetery by telling their stories one at a time. Perfect! Each post is about a different soldier be sure to welcome Ghosts in Gray! 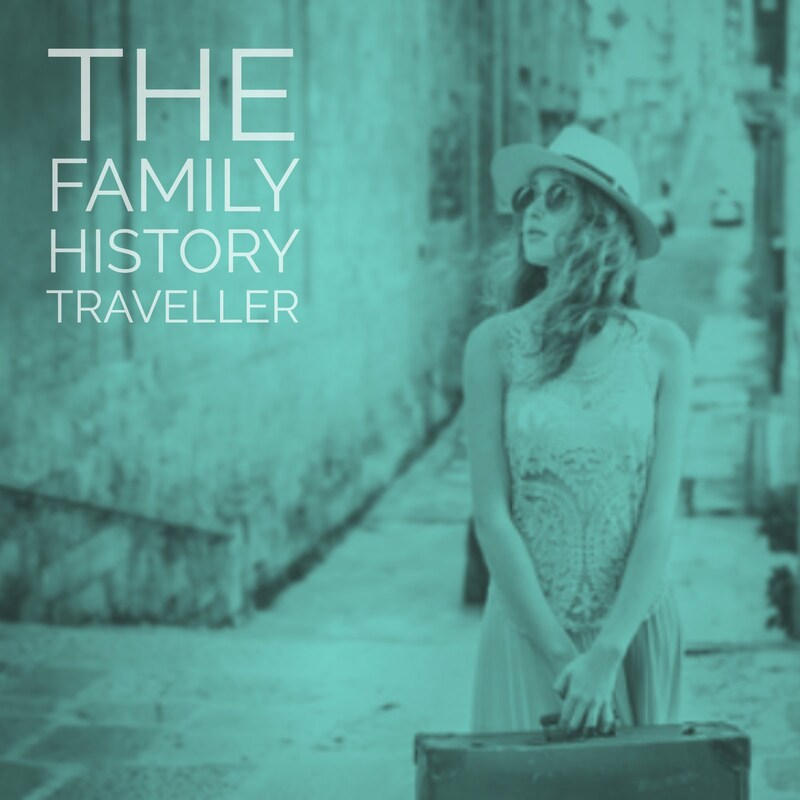 Family Photo Detective: Learn How to Find Genealogy Clues in Old Photos and Solve Family Photo Mysteries by Maureen A. Taylor. Maureen is well known in the family history circles for her expert ability to identify the clues in old photos. 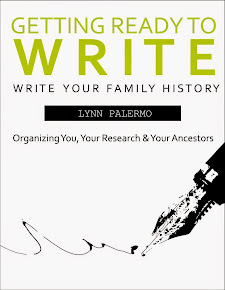 She shares her expertise in this book and helps you to identify the clues in your old family photos, helping you put names and faces to your photos as a means to uncovering your family history. Be sure to catch Marian's Fieldstone Common podcast this week, Hidden History of the Boston Irish with Peter F. Stevens. British and Irish Genealogy blog offers lots of goodies, This week brings Genealogy News for Mar 22nd. And Jana Last lists some favorites on Follow Friday -- Fab Finds for Mar 22nd 2013 by Jana Last on Jana's Genealogy and Family History Blog.